There are very few global experiences considered national treasures but The Ghan and The Indian Pacific are, without question, iconic journeys for any traveller who visits the Australia. Both operated by Great Southern Rail, the trains are often likened to luxury hotels on rails. Travelling Australia by train allows travellers to capture it’s rich tapestry of landscapes, colours, flavours, climates, wildlife and human endeavour. 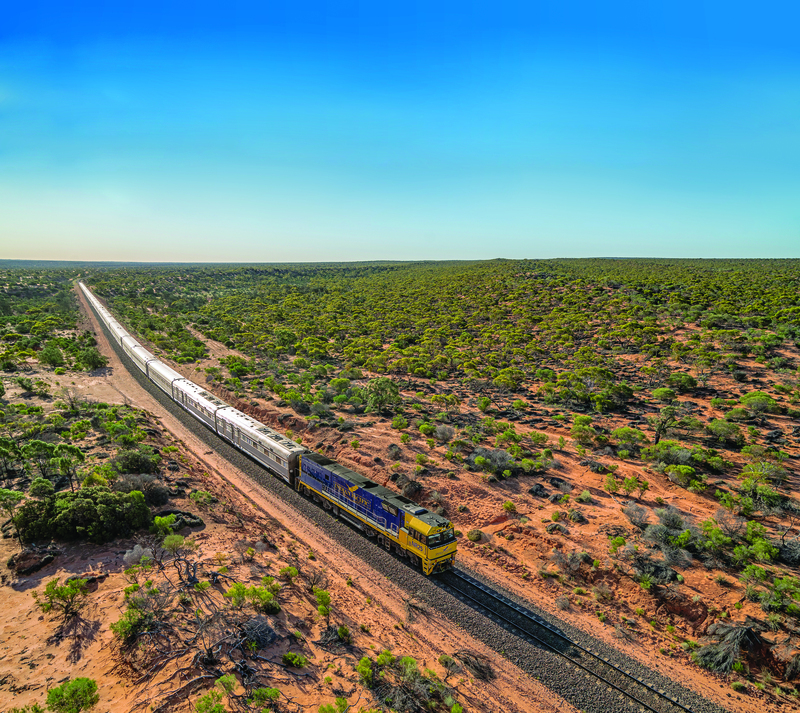 A journey from west to east from Perth to Sydney, the Indian Pacific takes four days and 3 nights to travel from coast to coast, a distance of 4,352km. Highlights of the eastbound journey include the mining towns of Kalgoorlie and Broken Hill, the food and wine capital of Adelaide and the magnificent Blue Mountains. 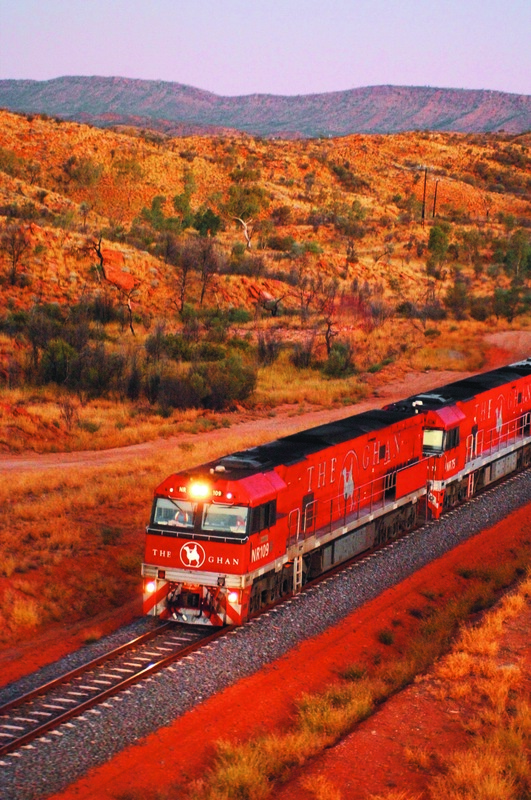 A journey from north to south, the iconic Ghan travels from south to north, from Adelaide to Darwin, via Alice Springs in Australia’s Red Centre. The full journey takes 3 days and 2 nights and covers a distance of 2,979km. The route of the Ghan retraces the footsteps of the Afghan cameleers that the train is named after. Highlights of this journey are both on and off the train including Manguri, star-gazing in the Outback, Marla, witnessing the sunrise in the Outback, Alice Springs and Katherine (with its spectacular ancient gorge system). Operated by Great Southern Rail, all trains have three levels of service: Platinum and Gold (with sleeping cabins) and Red. Platinum and Gold Service passengers enjoy all-inclusive drinks in the Outback Explorer Lounge and dine in the Queen Adelaide Restaurant. In addition to the train experience itself, travellers can also choose from a huge range of off train experiences.